MP3: Iron and Wine - "Tree By The River"
Iron and Wine (Samuel Beam) is returning with a new album, Kiss Each Other Clean, on January 25, 2011. 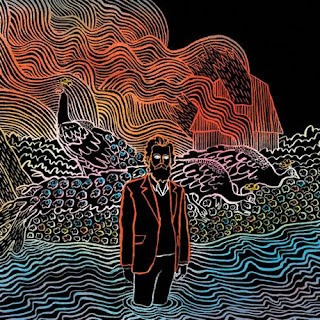 Eager fans rejoice, Iron and Wine is offering a new track for free. On the official website all you have to do is enter in your email, and the track "Tree By The River" is automatically sent to you. It is a nice little treat for fans to get a new song for free and shows more of a preview of what to expect from the new album. You can grab that from Iron and Wines official website here. You can listen to the track below.